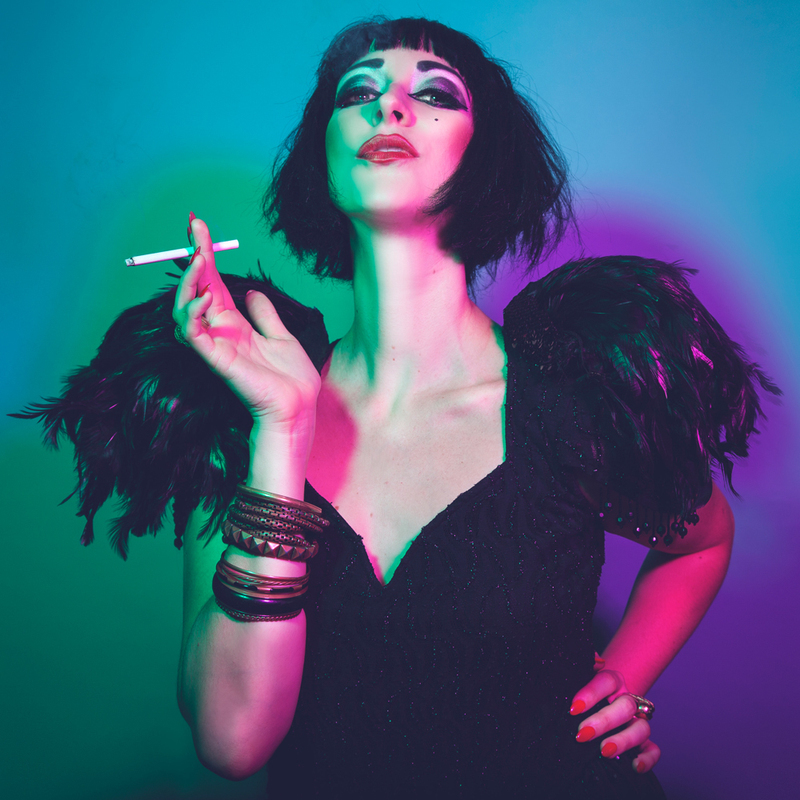 The darkest, funniest and most debauched kabarett club this side of Berlin! Hosted by the deliciously salacious, utterly hilarious, uber-award-winning Queen of Weimar punk Kabarett, Bernie Dieter. Featuring her travelling family of misfits, miscreants and fantastic freaks 7ft GLAMONSTER Gingzilla, fire-eating bearded lady bombshell Lolo Brow, gender-bending aerial contortionist Beau Sargent (La Soiree) and psycho siren Leah Shelton for a hazy night of dangerously funny kabarett, breathtaking circus and fire-breathing sideshow at its most inappropriate, provocative and hilarious best. 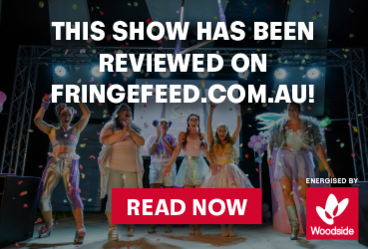 Dead Man's shows have performed for sell-out audiences at festivals all over the world- from Edinburgh and Adelaide Fringes to the Melbourne and New Zealand International Comedy Festivals. They have headlined the International Buskers Festival, toured Europe, been in residence at the London Wonderground and created mayhem in cities all over Australia including the Famous Spiegeltent at the Melbourne Arts Centre. We are punks, freaks and weirdos. We are Dead Man Label.